A senior AIADMK leader, considered close to O Panneerselvam says the Madras High court decision on Wednesday will decide how long the Edappadi Palaniswamy government will last. 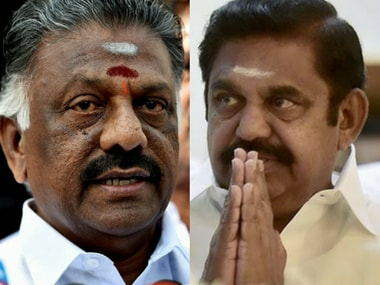 If the court rules in favour of the Speaker's decision disqualifying 18 MLAs of the TTV Dhinakaran camp, it will be smooth sailing for Palaniswamy as the numbers will then be stacked in his favour. However, if the high court cancels the disqualification, it could well be a case of touch and go for both sides as and when the floor test takes place. 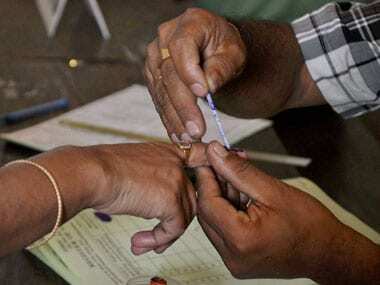 The Madras High court last week had said no trust vote should take place before 20 September. Which means the decks could well be cleared and a date fixed when the court resumes hearing on Wednesday. Number crunching and counting of heads is what is keeping the ruling formation, the Opposition and the rebel AIADMK camp busy. There is a lot of cross-talk happening, with members from either side talking to leaders on the other side of the divide. It is almost as if Diwali has arrived early in Chennai though sources indicate no discount sale is on offer. Dhinakaran had warned that he has sleeper cells in the EPS camp which will be activated at the right time. As Kollywood-ish as it may sound, the twist in the tale is that even the ruling camp has worked on acquiring sleeper cells in the Opposition camp. The AIADMK, in particular, is eyeing the eight legislators of the Congress, hoping to split the legislature party. Sources in the Congress however, deny any migration plans and say the party will sail with the DMK. However, what gives confidence to the ruling camp is that even if the high court strikes down the disqualification on the grounds that they have not violated the whip, the Speaker can disqualify them once they vote against the AIADMK inside the Assembly. Under a revised count, the EPS group hopes to have its nose ahead. Once the trust vote is behind it, the EPS government will gain immunity till March 2018. The DMK convened a meeting of its MLAs on Tuesday to discuss its strategy. Opinion is divided over what the opposition party should do. One school of thought is to let the government survive, contest the 18 seats plus RK Nagar where the byelection was rescinded in April and try and win most of them and gain strength as an opposition voice. "Let us wait and watch the AIADMK crumble under the weight of its own contradictions" is the opinion among many. Another option before the DMK is to go in for en masse resignation to convey that this government without an opposition in the Tamil Nadu assembly does not have any moral legitimacy. 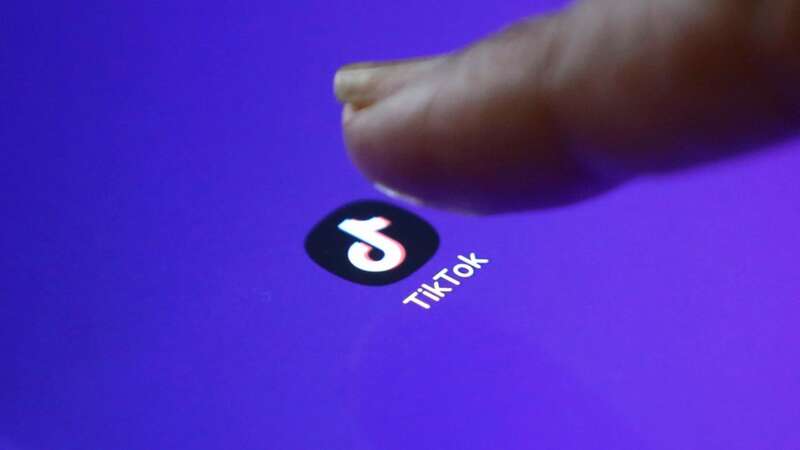 Such an unprecedented move is expected to create enough civil society pressure, amplified through mainstream and social media, making it difficult for the government to continue. But Kapil Sibal, the legal eagle representing the DMK in court, is said to have counselled against such a move. Sibal's argument is that it will be then the prerogative of the Governor to either put Tamil Nadu under President's rule, go in for fresh elections or order bypolls to 117 seats (Opposition 98 + Dinakaran camp 18 + RK Nagar). The feeling is that Vidyasagar Rao may go in for the third option in six months, nullifying the advantage the DMK is trying to seek. And the DMK will have no voice inside the Assembly during that period. The consensus is that even if the government wins the trust vote in a truncated House, it would have lost the moral compass to rule. Though again it is not as if the party in power and its backers outside the borders of Tamil Nadu care for the morality aspect or public sentiment beyond a point. But while the EPS regime is not looking pretty, ruling with what is clearly a minority government, even the opposition DMK with its inability to mount enough pressure on both the Governor and the government has not come out smelling of roses. With the kind of flux that Tamil Nadu has been in for almost a year now, the expectation was that the DMK will be much more sharp. 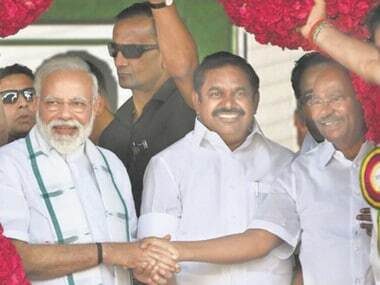 Ironically, the man whose stature at least as an 'opposition' voice has gone up, is Dhinakaran. Though it is obvious he has his back to the wall and could well lose this battle against Palaniswamy and Panneerselvam, he is doing everything to corner the government by trying to hunt while being hunted.